Years ago, when we first started MoldPro LLC we used chemicals as a part of our mold remediation process (like most other mold removal companies still do). But honestly, just because everyone was doing it, didn’t mean it’s the right thing to do. Because of the nature of our business, I was constantly exposed to these chemicals for days, weeks and months at a time as I worked on remediating mold from our clients homes. It didn’t take me long to notice that the chemicals I was using were having effects on me. The instant the chemicals became airborne, my throat and lungs would become inflamed. I soon realized that this wasn’t just something that was affecting me and my crew. The chemicals that we used were being left behind in people’s homes. I talked to my wife Rebekah about it and we both agreed – there had to be a better way to remediate mold from a home without using harsh chemicals. Keep in mind, chemicals and the equipment needed to apply chemicals for mold remediation are all very inexpensive. Which means anyone can get started in the “mold business” for about $500. We recognized that if we were going to stop using chemicals in remediating mold, we would have to be prepared to make a significant investment in our business. As we researched chemical free methods to remove mold, we ended up discovering these 5 bad things that can happen when chemicals meet mold. Many chemicals that are used to remediate mold are bleach based, some research has shown that the mixture of the bleach with the mold forms a chemical compound similar to a pesticide. Use of chemicals on mold forms a “toxic cloud” of chemicals in the home, there is no telling how long this cloud exists in the home. Most people who are suffering from mold in their homes are actually under the effects of the mold mycotoxin or biotoxin, these are both harmful chemicals released by the mold. The last thing someone who is afflicted with mold biotoxin illness needs is more chemicals in their home. It is impossible to determine ahead of time how a certain chemical can affect the occupants of a home, if the chemicals do have a negative effect on the occupants it is too late once the chemicals have been used in the home. Many homes we work in have people who are so sick that even relatively benign chemicals like Windex or Fantastic can’t be used. Can you imagine what could happen to these people if exposed to the harsh chemicals that most companies use in their mold remediation process? Ultimately our chemical free process required an investment of tens of thousands to make sure that we are providing our customers the healthiest, most thorough and advanced method of mold remediation today. 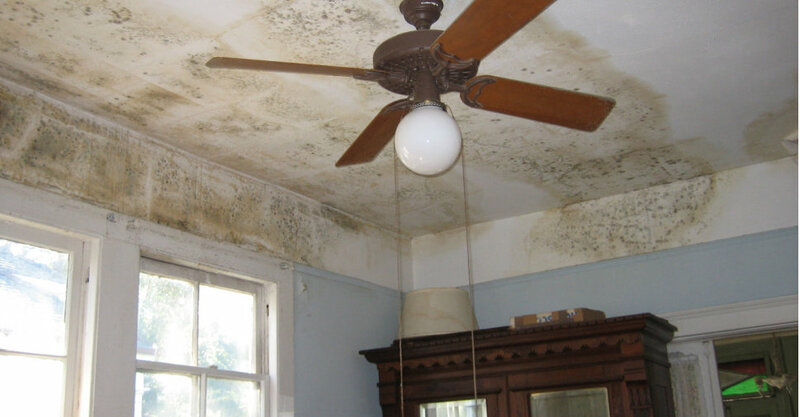 If you are looking to truly remove the mold and mold root in your home or business, and not just “treat” the mold surface using harmful chemicals, we are the company for you.